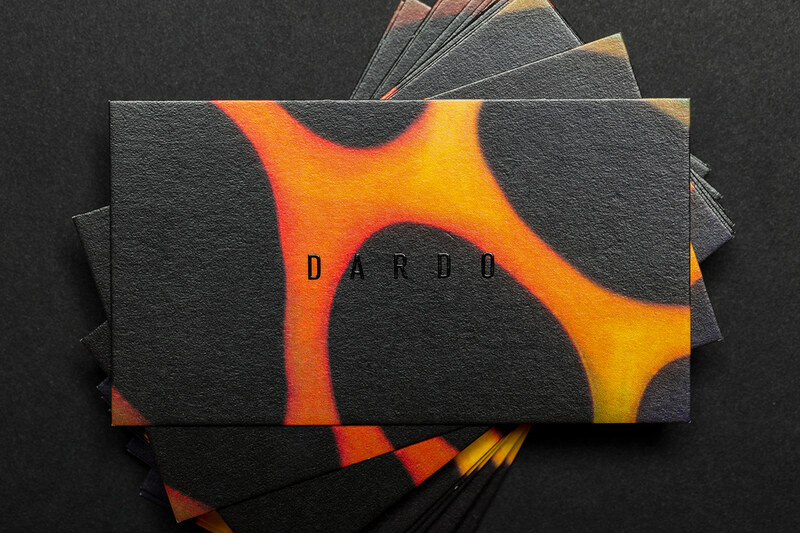 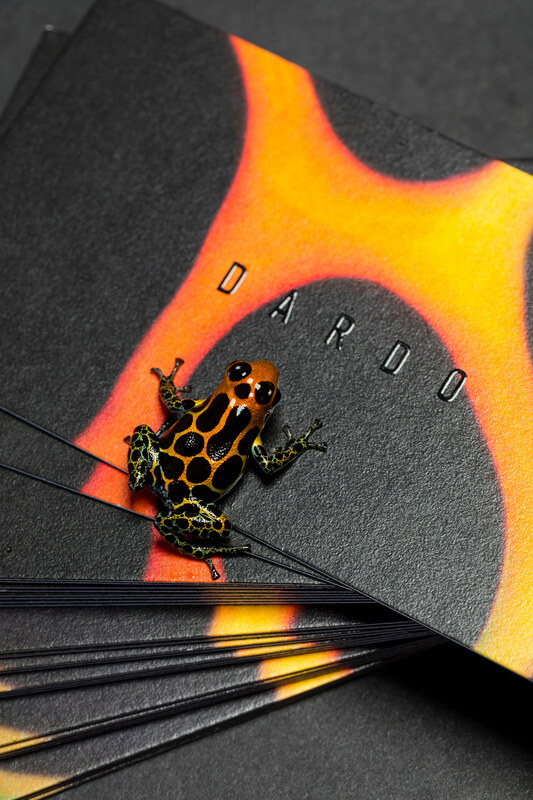 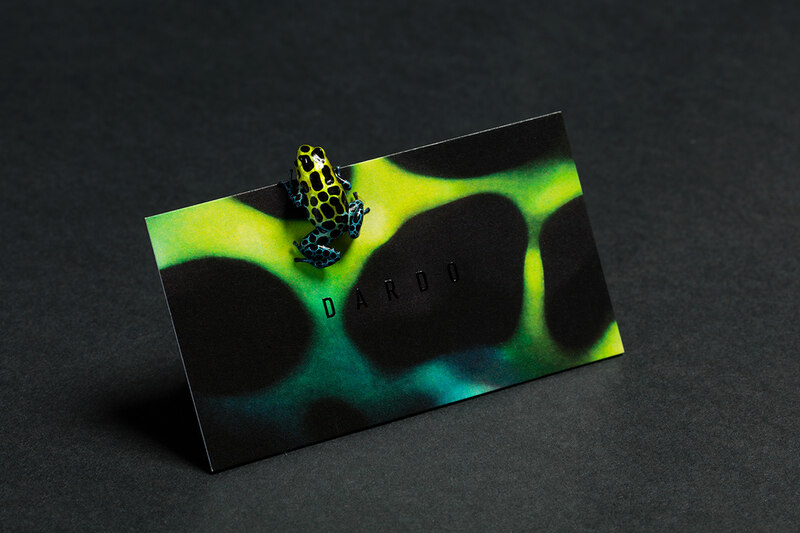 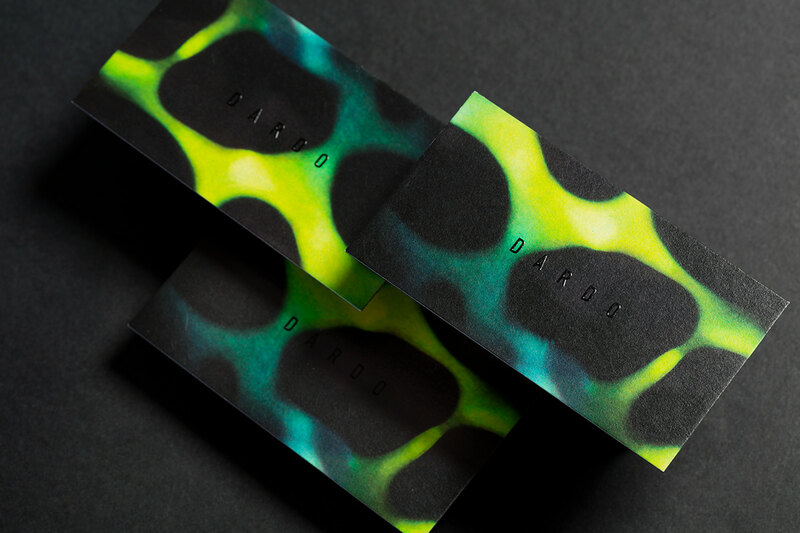 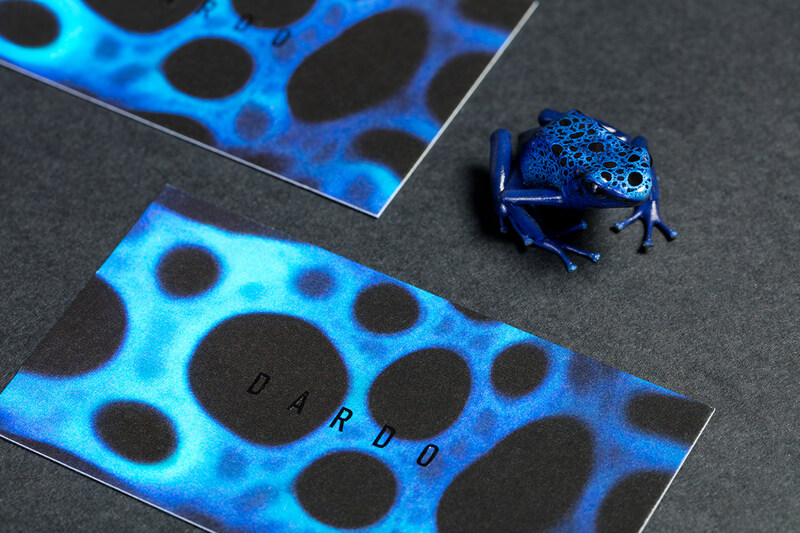 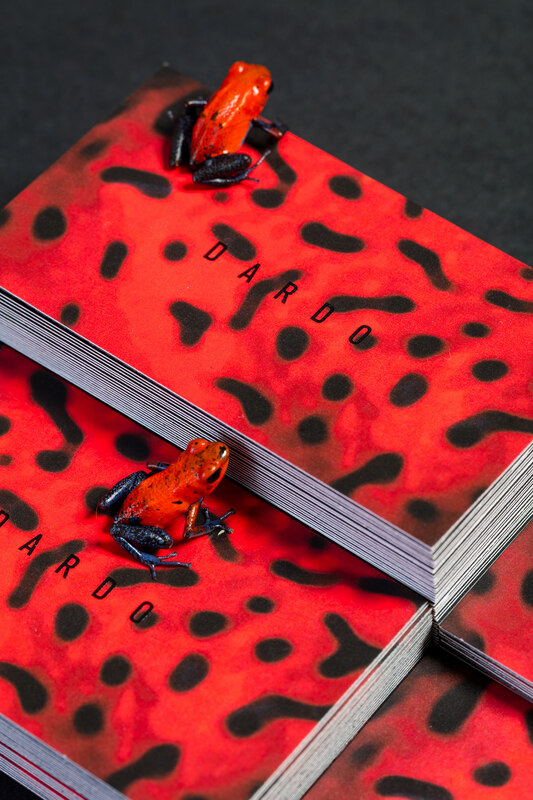 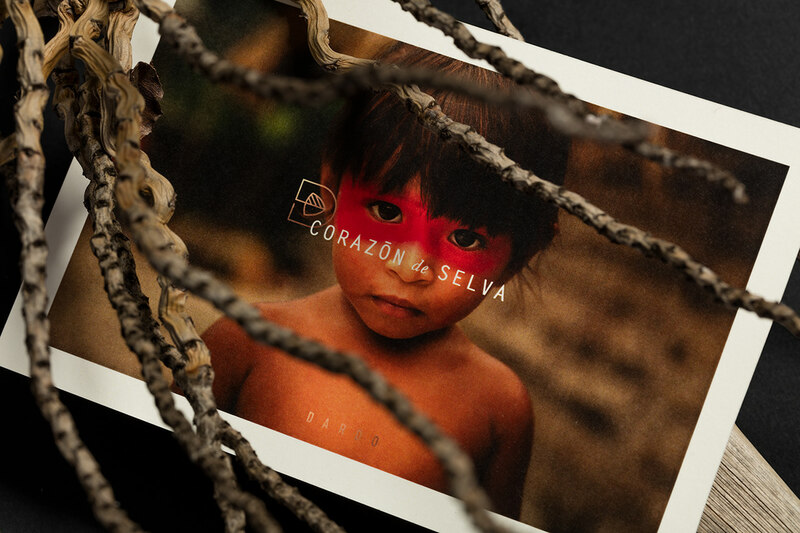 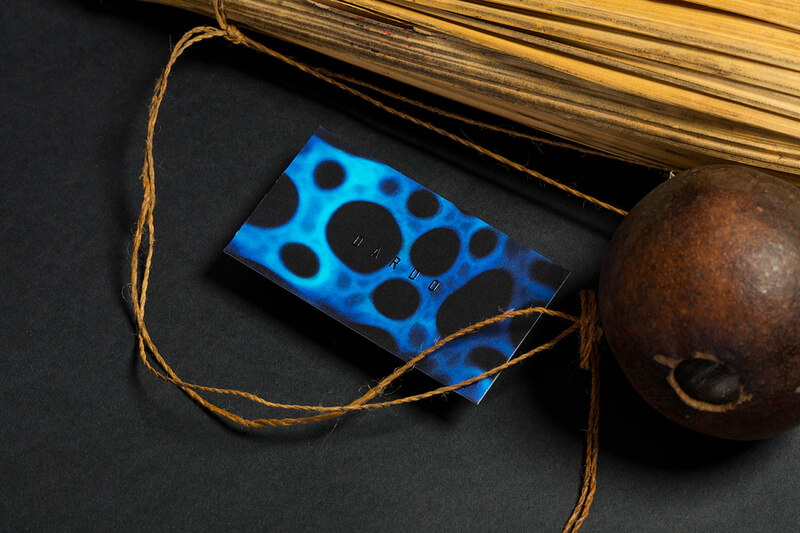 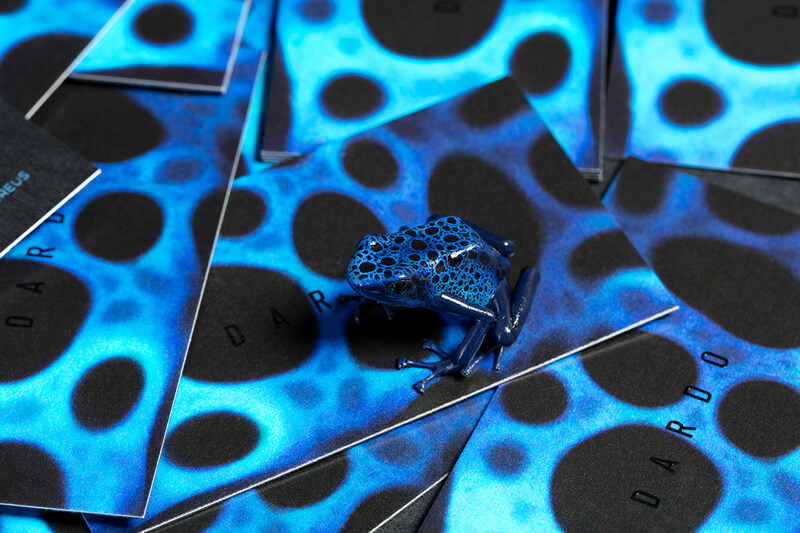 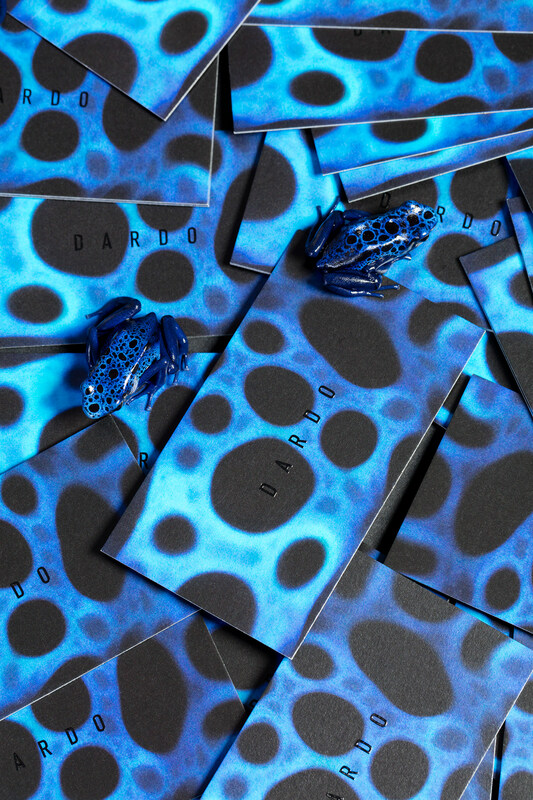 Dardo´s mission is to expose and sell the design of the highest quality habitats for dart frogs in the form of living art for decorating spaces. 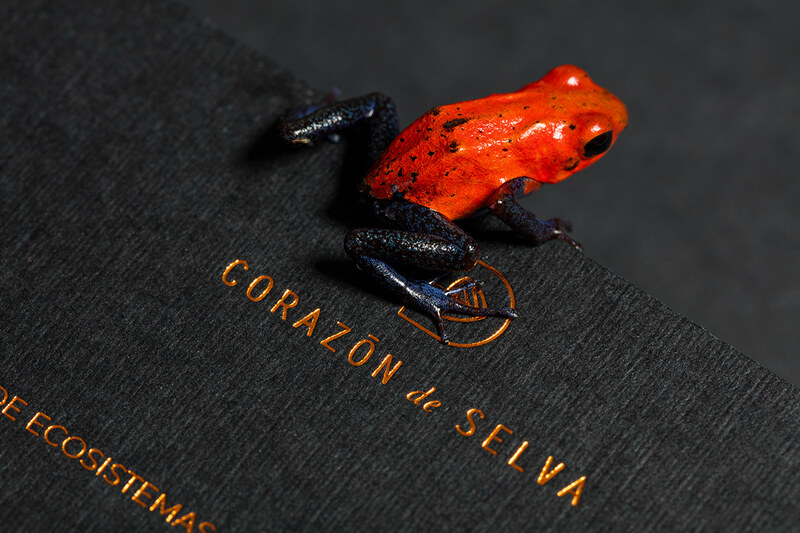 The main objective of the project is to sensitize the spectator with this rare type of animals and habitat, in order to take part in a much bigger project of conservation and preservation of the species. 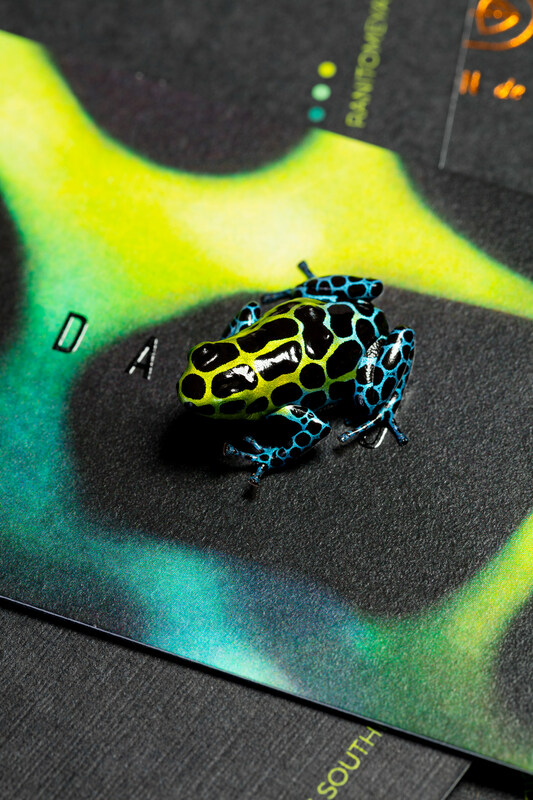 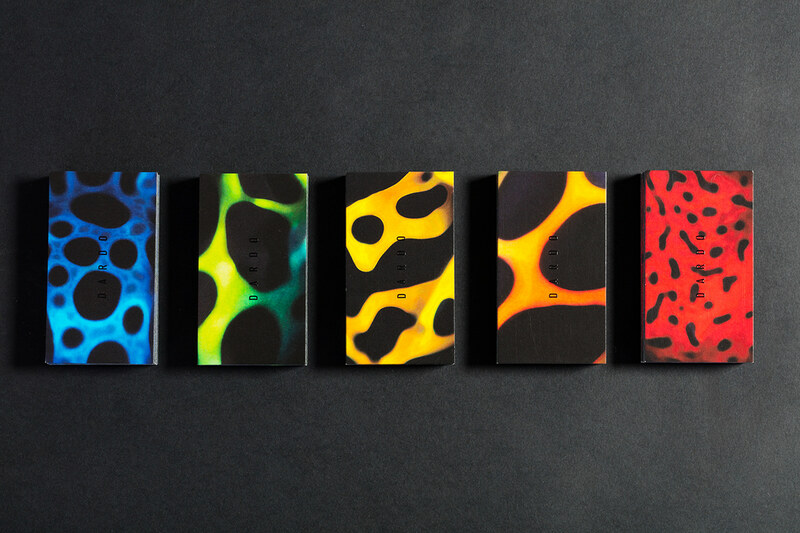 Our design proposal is inspired by the brilliant and beautiful patterns found in this type of frogs. 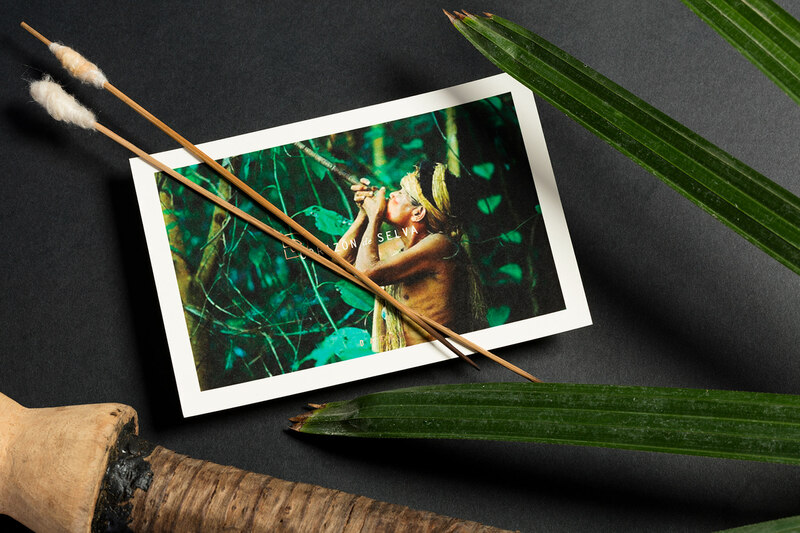 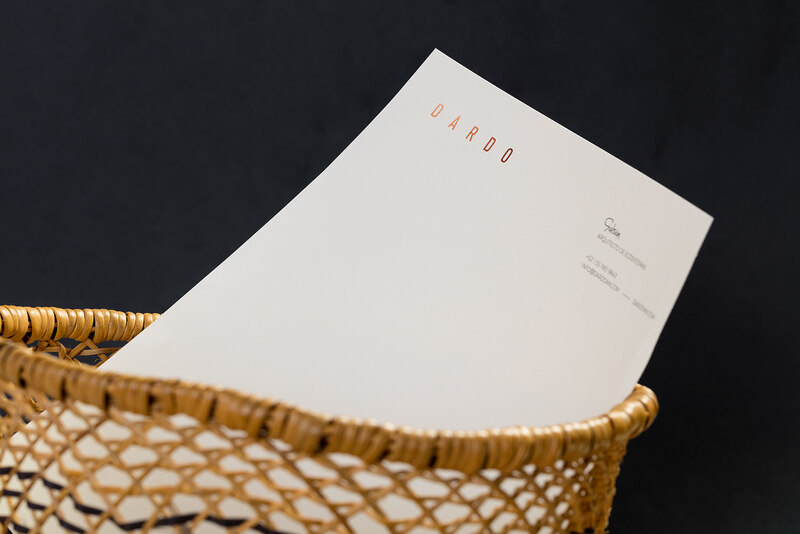 The icon developed for Dardo is a mix between the letter D and an arrow which symbolises how local aboriginal have used its powerful poison for centuries to tip their blowgun darts when hunting. 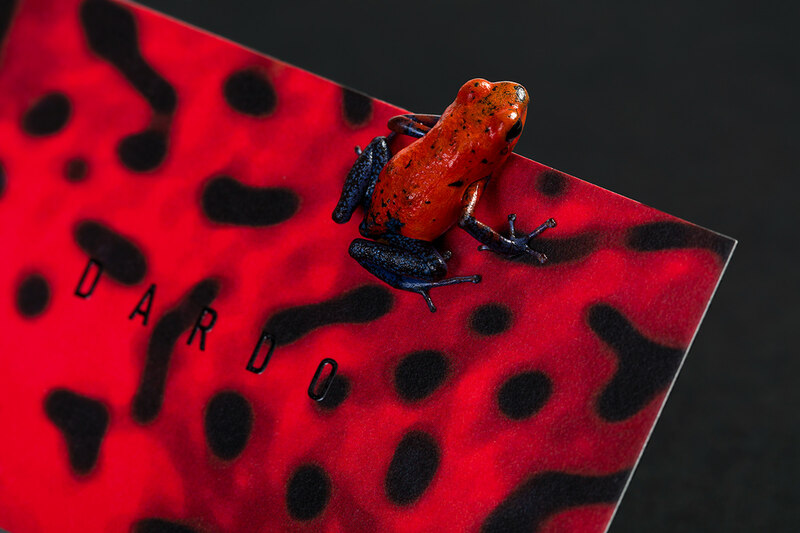 Dardo´s mission is to expose and sell the design of the highest quality habitats for dart frogs in the form of living art for decorating spaces. 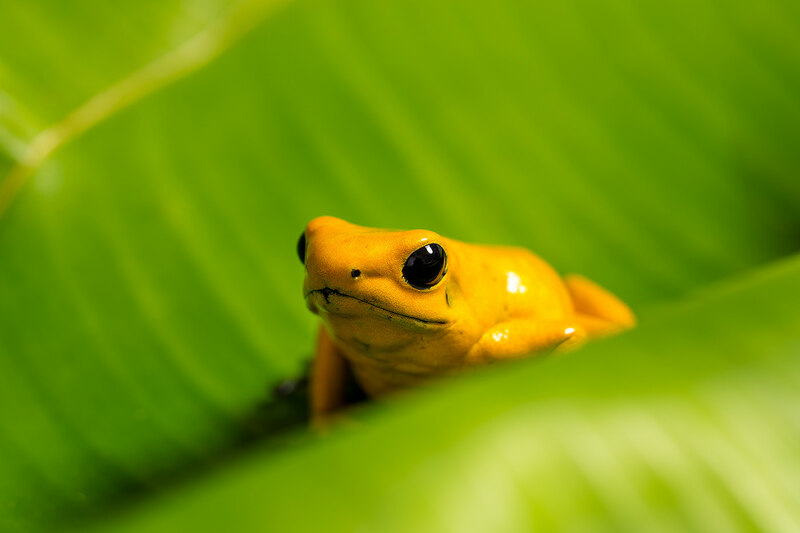 The main objective of the project is to sensitize the expectator with this rare type of animals and habitat, in order to take part in a much bigger project of conservation and preservation of the species. 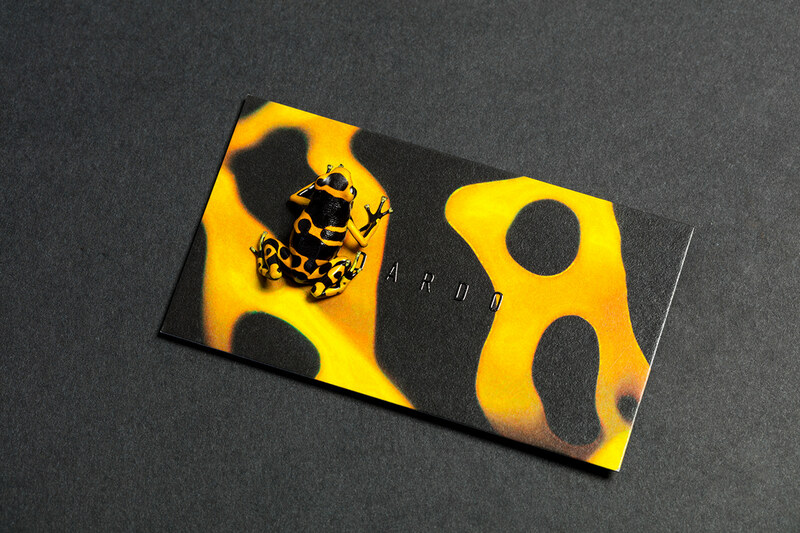 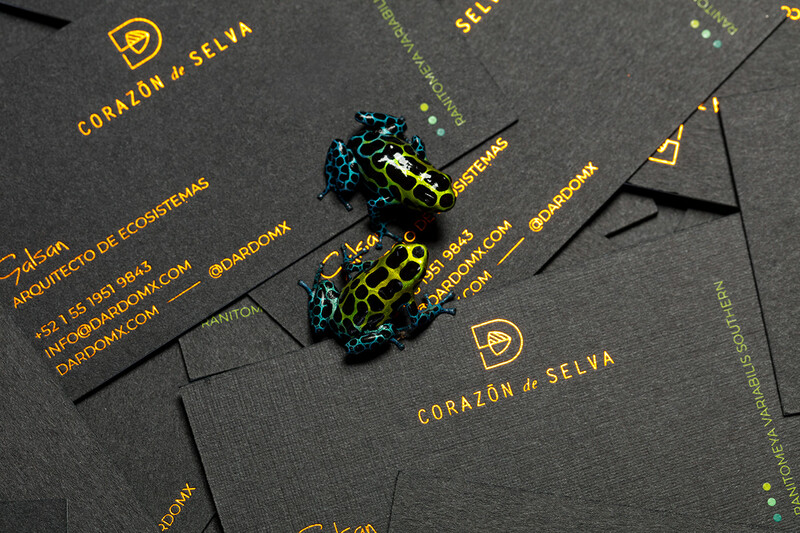 Our design proposal is inspired by the brilliant and beautiful patterns found in this type of frogs. 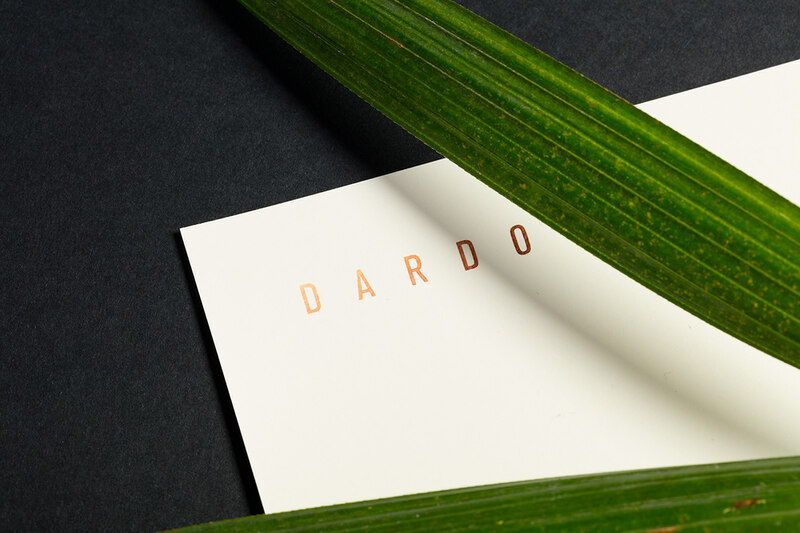 The icon developed for Dardo is a mix between the letter D and an arrow which symbolises how local aboriginal have used its powerful poison for centuries to tip their blowgun darts when hunting.